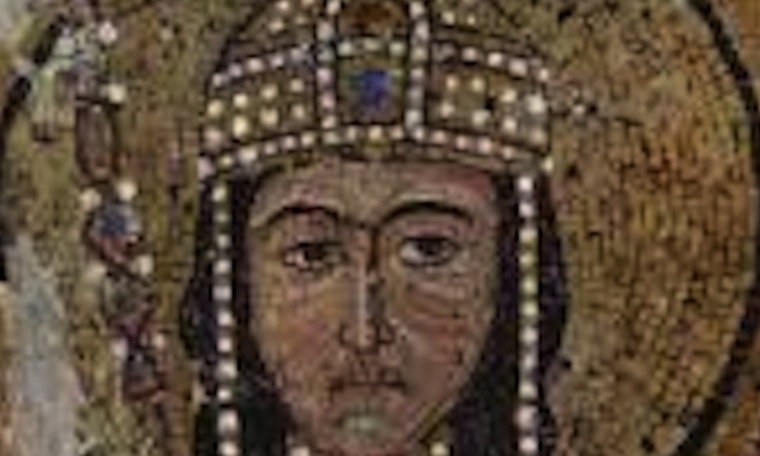 Anna Comnena was educated as if she was going to reign over the land from Italy to Armenia as the Byzantine Empress, but that did not happen after her brother was born. Byzantine women had few social rights at that time, yet despite these limitations, Anna Comnena was still able to document the lives of successful women. 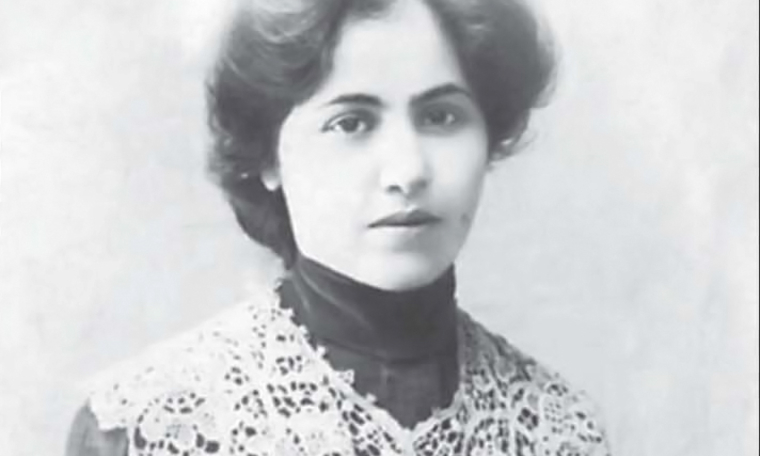 Born in Üsküdar, she was an Armenian novelist, poet, writer, and teacher who dealt with the social inequality between the sexes and analyzed the discrepancy between individual freedom and the traditional expectations of society. Not only was she fundamental in the preservation of Turkey’s cultural heritage and the first Hittite scholar of Turkey, but she was also the first Muslim woman to compete in the Olympics in 1936 and the first Turkish female fencer. Although invited by a female German official to meet Hitler, she refused on political grounds. Although she began singing jazz songs, she later turned to Turkish folk songs for influence, admiring the political consciousness instinctively contained within them. 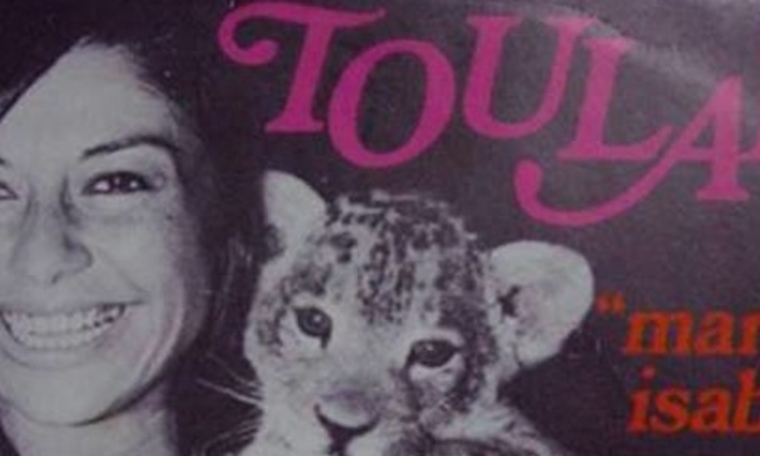 She made a record in honor of the Turkish poet Nazım Hikmet, did radio and television programs, and gave numerous international performances before her last concert in 1987. 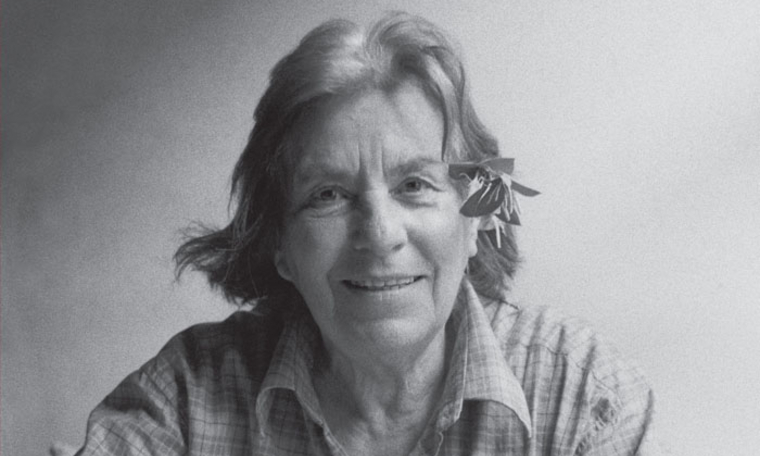 She founded the first Sephardic music group of Turkey, Los Pasharos Sefaradis, in 1978 with the aim of doing research on Judeo-Spanish folk songs and creating new compositions to revive Turkish-Sephardic culture. Today they have an archive of over 400 pieces and have given over 300 concerts both in Turkey and abroad. 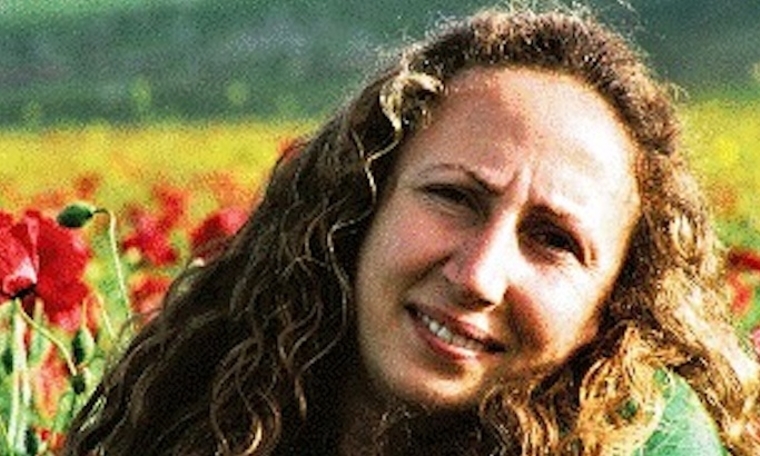 She wrote the first Kurdish political film ‘Min Dit – The Children of Diyarbakir’ with her cousin by sharing and combining their experiences. The result tells the story of two children who lose their parents during the fighting in Diyabakır, and the film won the Behül Dal special jury award at the 46th Altın Portakal Film Festival. Of course, in limiting ourselves to seven, many other inspiring and courageous women could not get a mention here. Thankfully, you can find the details of Istanbul’s other heroines on the Women’s Museum website, including: Theodore I, the founder of the first home for female artists in need; Mevdude Refik, the first Muslim woman to act in a theater, as an amateur in the Ottoman Empire; and Esma İbret Hanım, the first female calligrapher, along with many other worthy women.